Denny tried civil cases for 45 years before retiring from the active practice of law in 2010. During that time, he has tried more than three hundred cases in state and federal courts in ten different states. The cases have ranged from catastrophic injury to civil rights to arson to libel and slander to insurance disputes and many other areas in between. Member: State Bar of Georgia (inactive). Denny is or was formerly: a member of the United States District Court (Northern and Middle Districts of Georgia), the United States Eleventh Circuit Court of Appeals, the Bar of the United States Supreme Court, the Lawyers Club of Atlanta, American Inns of Court, The Advocates, Lamar Inn of Court, Atlanta Committee for CARE, the Lake Rabun Association Liaison with Rabun County, the former Chair of the Planning and Development Committee of the Archdiocese of Atlanta, and President of the Historic Brookhaven Foundation. Denny was named one of Georgia’s “Super Lawyers” in Atlanta Magazine for 2004-2007 based on a statewide survey of practicing attorneys. Denny holds an “AV” rating in Martindale-Hubbell, the highest rating an attorney can receive from attorneys and judges. Bill’s practice focuses on civil trial practice with special interests in Motor Vehicle Accidents, Premises Liability, Product Liability, Professional Liability, Property and Casualty Insurance, Errors and Omissions, Bad Faith Litigation and Commercial Litigation. Bill has been named one of Georgia’s “Super Lawyers” in Atlanta Magazine for years based on a statewide survey of practicing attorneys. He holds an “AV” rating in Martingale-Hubbell, the highest rating an attorney can receive from attorneys and judges. Bill has been a featured speaker at continuing legal education seminars and at Georgia Fire Investigators Association seminars. Brian’s practice emphasizes personal injury, medical malpractice, nursing home negligence, trucking liability, product liability, premises liability, fraud, and general civil litigation. 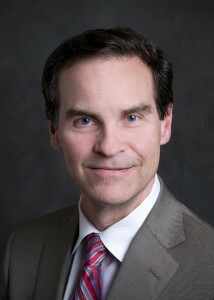 Brian has tried dozens of civil jury cases and has argued extensively in Georgia’s appellate courts. At WZND Brian has successfully represented numerous individuals and businesses in personal injury cases. Brian has secured substantial settlements for victims of negligence. As part of his practice, Brian represents business owners and individuals. Member: State Bar of Georgia, Nebraska State Bar Association, Atlanta Bar Association, United States District Court, Northern, Southern and Middle Districts of Georgia, United States Eleventh Circuit Court of Appeals, and American Board of Trial Advocates. Brian has been named one of Georgia’s “Super Lawyers” in Atlanta Magazine every year from 2004 through 2014 based on a statewide survey of practicing attorneys. 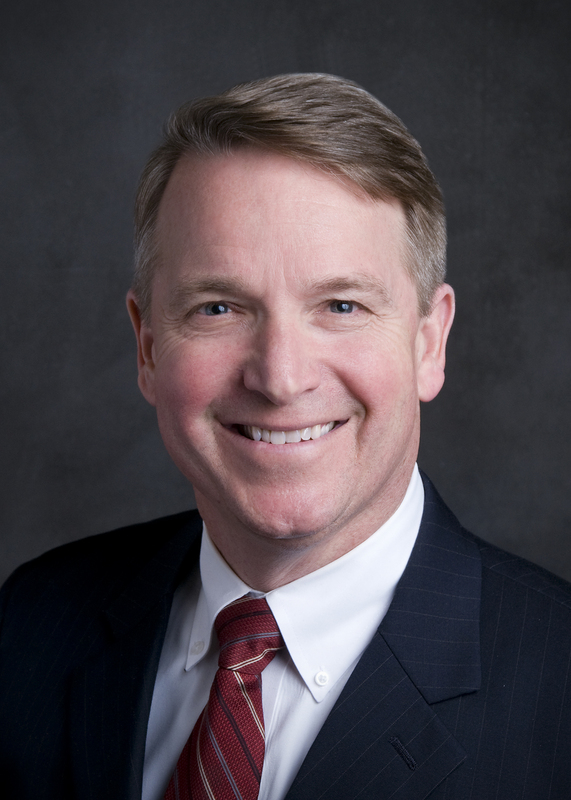 He holds an “AV” rating in Martindale-Hubbell, the highest rating an attorney can receive from attorneys and judges. 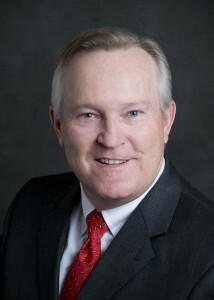 Brian has been a featured speaker at continuing legal education seminars. Recent events include “Powerful Evidence in Georgia Civil Litigation” and “The Paralegal’s Guide to Conducting Effective Medical Discovery in Georgia”. Marvin’s practice focuses on disputes involving insurance, personal injury, contract, nursing home negligence, transportation and trucking liability, product liability, premises liability, defamation, fraud, and general civil litigation. Marvin started his career defending insurance companies, physicians, trucking companies and corporations. He was a partner in one of the largest insurance defense law firms in Georgia until co-founding WZND in 2000. Marvin has successfully tried dozens of civil jury cases nationwide and has argued extensively in state and federal appellate courts. Member: State Bar of Georgia, Atlanta Bar Association, United States District Court, Northern, Southern and Middle Districts of Georgia, American Board of Trial Advocates, and United States Eleventh Circuit Court of Appeals. 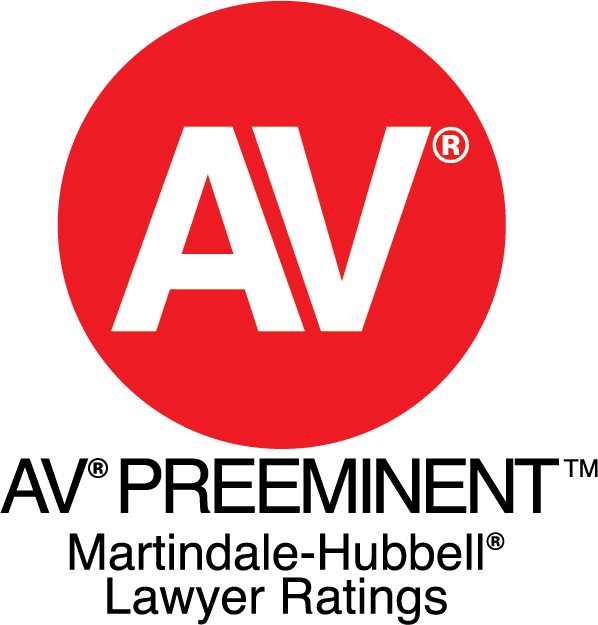 Marvin holds an “AV” rating in Martindale-Hubbell, the highest rating an attorney can receive from attorneys and judges. Marvin has been a featured speaker at numerous legal seminars and symposiums. He is also a member of the Federation of Defense and Corporate Counsel. Melissa’s practice focuses on property and casualty insurance, premises liability, insurance coverage disputes, fraud, arson, personal injury, and general civil litigation. Melissa began her practice with the firm of Glover & Davis, then worked as an associate at one of the largest insurance defense firms in Georgia for several years. She has successfully tried dozens of civil cases in state and federal courts and has argued extensively in Georgia’s appellate courts. Melissa joined WZND as a partner in 2003. Member: State Bar of Georgia, Atlanta Bar Association, Olympic Committee Chairperson 1996, United States District Court, Northern and Middle Districts of Georgia, United States Eleventh Circuit Court of Appeals, and American Bar Association. Melissa holds an “AV” rating in Martingale-Hubbell, the highest rating an attorney can receive from attorneys and judges. 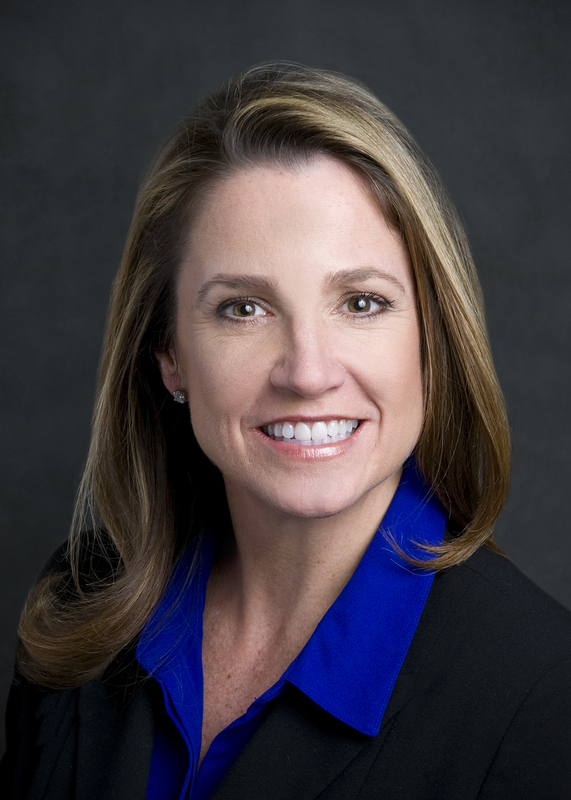 She received the AVVO Clients’ Choice Award for Insurance in 2013. She is a member of the Defense Research Institute, Georgia Defense Lawyers Association, National Fire Protection Association, and Buckhead Business Association. Andrei concentrates his practice in the areas of personal injury, premises liability, bad faith litigation, and insurance disputes. Prior to joining the firm, Andrei practiced in Savannah, focusing primarily on commercial litigation, construction law, general tort litigation, and local government law. 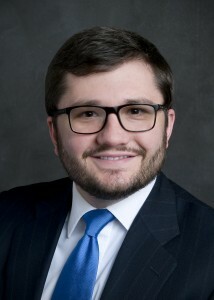 During his third year of law school, Andrei worked as a prosecutor in the District Attorney’s Office for the Western Judicial Circuit, representing the State of Georgia in all aspects of felony prosecution in Athens-Clarke and Oconee Counties. Admitted to Practice: Court of Appeals of Georgia; Supreme Court of Georgia; United States District Court for the Northern, Middle, and Southern Districts; United States Court of Appeals for the Eleventh Circuit. Robert’s practice focuses on areas of personal injury, premises liability, bad faith litigation, and general civil litigation. Prior to joining the firm, Robert practiced at a large Atlanta firm, focusing primarily on conducting and evaluating electronic discovery for multi-national organizations and corporations in preparation for arbitration and litigation. During his third year of law school, under the Third-Year Practice Act, Robert worked with the DeKalb County Public Defender’s Office, representing clients in defense of prosecution. Admitted to Practice: State of Georgia, Northern District of Georgia. John’s practice is centered around areas of premises liability, bad faith litigation, personal injury, and general civil litigation. John began his legal career working for a large insurance defense firm in Atlanta for several years. His practice has been almost entirely dedicated to insurance defense since he started practicing law in 2015. Admitted to Practice: State of Georgia.